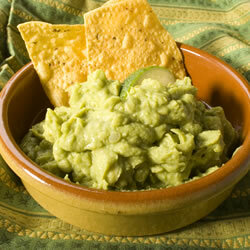 Sweet Sharings : Guacamole Recipe. Here is the Guacamole Recipe I promised. Again, so many variations to the recipe....but I prefer a quick and simple one which is tasty too!